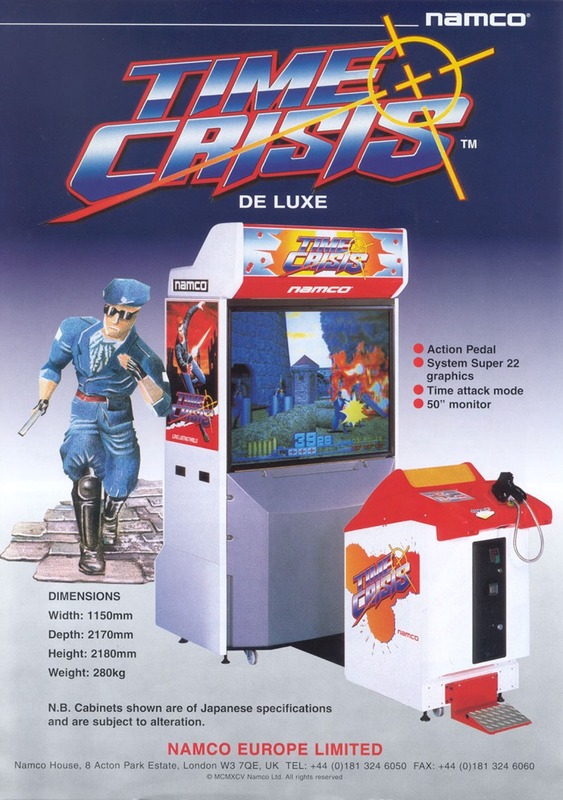 For as long as arcades have existed, people have wanted a game that would allow them to shoot something. 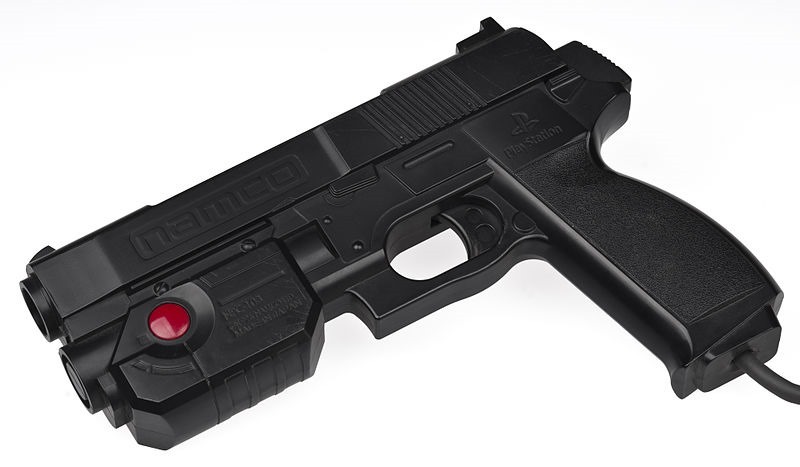 Preferably with a plastic peripheral shaped like an equaliser in a street fight and coated in weeks worth of sweat and germs from other patrons. Arcade light-gun games had always been big business. From MadDog McCree to Silent Scope, there was a market there for an on-rails first-person shooter experience. But the formula for these games hardly ever changed. And then Time Crisis came along. You’ve got to remember, that before Time Crisis, tackling a light-gun game required you to not only be fast, but faster than the guys flooding the screen. A task which was Herculean to say the least. Not only would you need the reflexes of a cat on cocaine, you’d need to survive a bullet hell of unfathomable proportions to get the most out of your spent tokens. Of course many a game took advantage of this, throwing wave after wave of expendable soldier at you until you ran out of lives. They were, unfair to say the least, games that had the internal difficulty set at an absurd level in order to ring as many tokens out of you as quickly as possible. And then Time Crisis came along to even the score. A pedal. So simple. So underrated. And a bigger game-changer than protein shakes and supplements in rugby. The idea was easy enough. When the action got too hot, players could release their foot from the pedal and take cover. Once they felt like it was safe to pop up again, they could hit the pedal and start blasting away. Nailing the timing for this pedal was crucial to success in the game, as Time Crisis nailed cover-shooting perfectly, long before Project WinBack or Gears Of War hit the scene. It felt great, and in my hands, I felt like a big man at long last. Yeah! Ain’t nobody was going to mess with me, at least until I got to that stage with the damn ninjas. 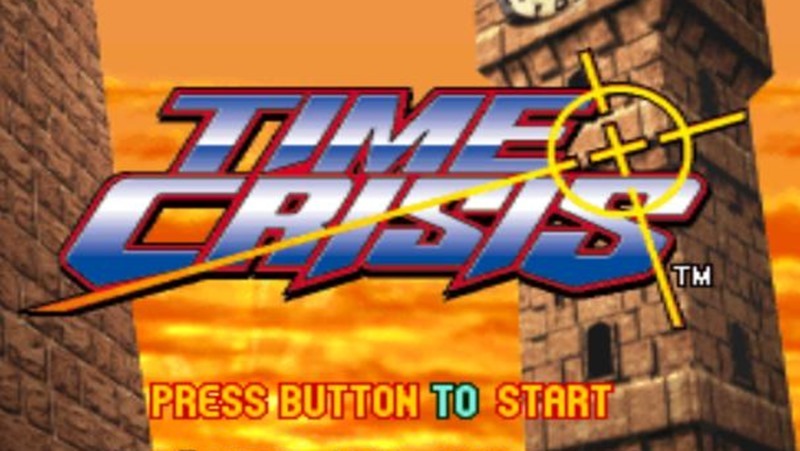 Time Crisis was an overall solid game, filled with tight action and great stages. Combined with the cover system, it was a childhood classic that even got a proper port onto the PlayStation One, complete with the requisite gun that had been rejiggered for use on that system. It also saw numerous sequels, taking advantage of future tech such as the PlayStation Move. But for me, the original will always be the best. Except for those damn ninjas. Man f*** those ninjas. Previous article How’re things going in the DGL Summer Leg?